Current status  The property was annexed into the town of Yemassee in 2006 so the zoning could be changed from agricultural use to allow development. The property's developer, Bindon Plantation LLC, is facing foreclosure in 2011 due to defaulting on their mortgage. Building has not begun. Three local residents and the Coastal Conservation League sued Yemassee claiming the annexation and subsequent zoning change was illegal. In March 2011, the SC Supreme Court upheld the annexation and in 2012 a conservation easement was placed on the property limiting development to 20 houses (1) (3). 1963  Robert (Ed) Edward Turner Jr. owned Bindon and committed suicide there in 1963. His son, Ted Turner, sold the plantation in an effort to secure his father's business entities (2, p. 125). 2006  The property was annexed into the town of Yemassee so the zoning could be changed from agricultural use only to allow development. The property's developer was to be Bindon Plantation LLC (1). 2011  Hollingsworth Funds became owners of the property when Bindon Plantation defaulted on their mortgage. Building has not begun. 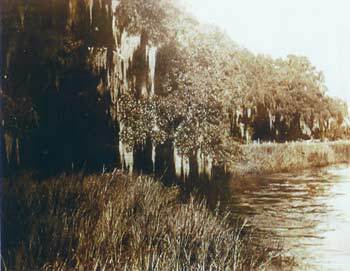 Three local residents and the Coastal Conservation League sued Yemassee claiming the annexation and subsequent zoning change was illegal (1) (3). In March, the SC Supreme Court upheld the annexation but the future of the property is still uncertain (1). 2012  A conservation easement was placed on Bindon Property limiting development to 20 houses (3). 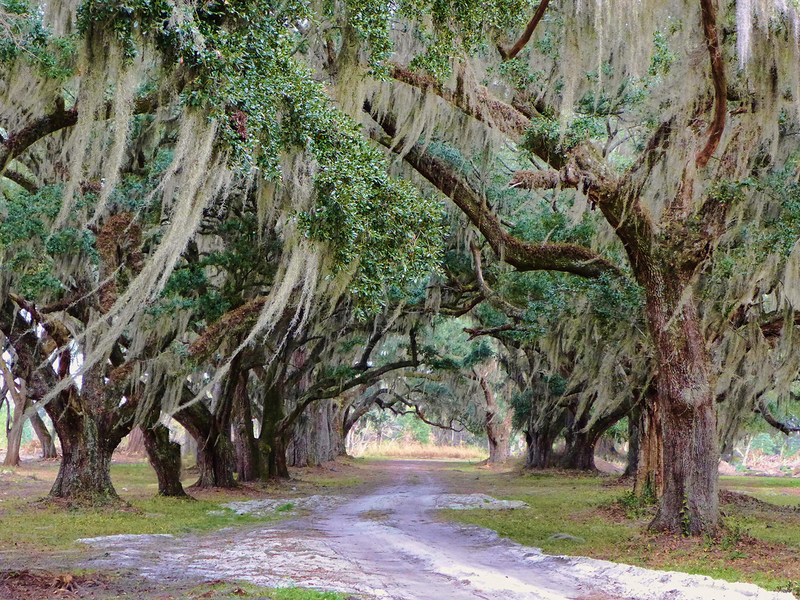 2014  A portion of Bindon Plantation was recently purchased and the oak avenue (pictured above) has been cleared to bring it back to its original beauty (4). Original house was burned by Sherman's troops. A stucco house with tile roof would later be built (2, p. 121).